Here’s our chance to view some of the most riveting up-and-coming attractions in New York City for students. Planning the perfect student trip can be a challenging task. More than anything, you do not want your students to be bored of unoriginal exhibits or dull attractions. Fortunately, New York City is jam-packed with enjoyable and groundbreaking new attractions that will leave your students more than satisfied with their trip. Here are our top five up-and-coming attractions for students in New York City. The Metropolitan Museum of Art’s newest location, The Met Breuer, opened in 2016 and features over 5,000 years of inspiring modern and contemporary artwork. An upcoming exhibition running from September 22 to January 13, Armenia!, will be the first if its kind to highlight the noteworthy artistic and cultural masterpieces of Armenians over 14 centuries. The exhibition uses around 140 objects including rare textiles, lavish gilded reliquaries, informative manuscripts, precious church models and more to tell the story of how Armenians created their own distinct Christian identity that joined together their widespread communities over time. Don’t miss the opportunity to view these one-of-a-kind works of art, some of which are even on display in the United States for the first time. Whitney Museum of American Art. Credit. 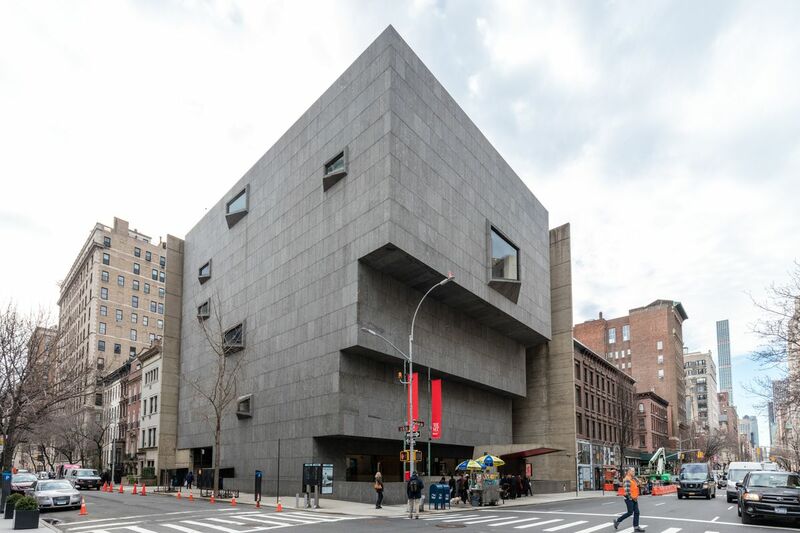 An overcrowded museum can be an extreme turnoff for visitors, but you can have the chance to stop by the deluxe Whitney Museum of American Art on Fridays for free. 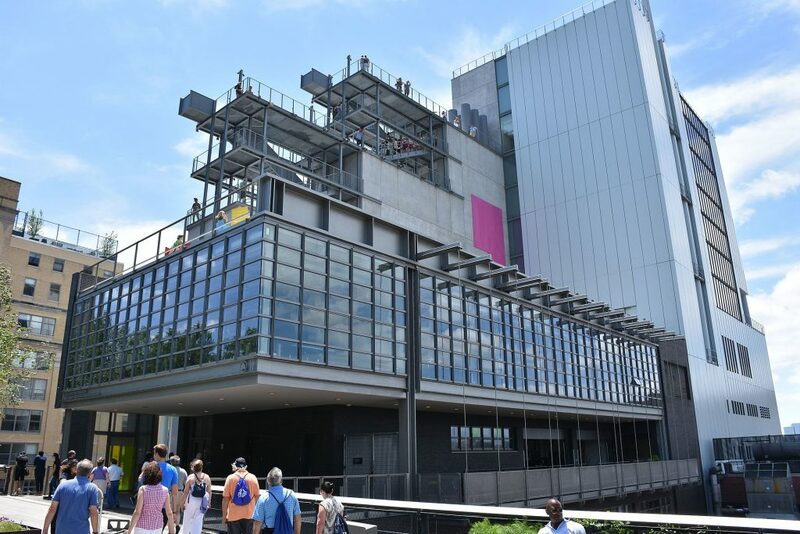 You’ll be able to see the rotating contemporary American art galleries on Friday evenings and maybe even enjoy a bite at the museum’s gourmet restaurant. Also, don’t miss the Whitney’s exhibition Andy Warhol— From A to B and Back Again running through March 31, 2019, which spotlights Warhol’s career as a continuous cultural representation of remarkable icons and profound effects of the times. This is the largest monographic exhibition at the Whitney’s new location, and features more than 350 works of art that have been assembled together for the first time. Do you have any truck-lovers or aspiring engineers in your student group? Luckily, Victorian Gardens Amusement Park’s new attraction, the Rainbowheel, which features a vibrant “Fiesta Balloon” ferris wheel. The style emphasizes the physical beauty of the carefully crafted gondolas, which are themed as multicolored hot-air balloons. Just one of the many unique aspects of the design is that the shape of the ride is hexagonal, unlike a classic Ferris wheel. This premier attraction is a classic Panoramic Wheel with six gondolas equipped with four seats each. Museum of the Moving Image. Credit. 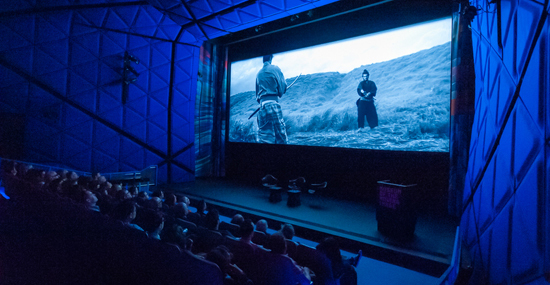 Give your student-athletes the chance to look at sports through a new lenses at the Museum of the Moving Image at the exhibition It’s a Whole Different Ball Game: Playing Through 60 Years of Sports Video Games. This innovative exhibit from September 14 through March 10, 2019 will give new insight into more than 30 playable sports video games from the past six decades. The display will dissect the intricate relationship between video games, sports, media and culture. This creative endeavor also recognizes how video games have developed into sports themselves, as they have created communities of gamers who compete for bragging rights and to share a passion for sporting video games. Coney Island is preparing for some future imaginative attractions, such as a new large-scale water ride, a public plaza with a restaurant and arcade area and an adventure park, utilizing 150,000 square feet of city-owned land. 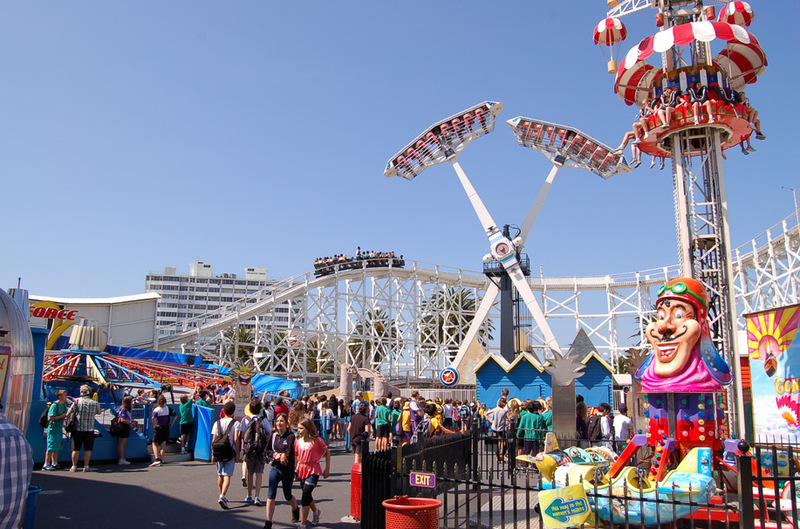 The developing area will be run by Luna Park, and will feature the up-and-coming log flume and adventure park with a ropes course and boardwalk overlooking the breathtaking ocean. Though the log flume ride will not be open until 2020, the adventure park will have its opening next year.